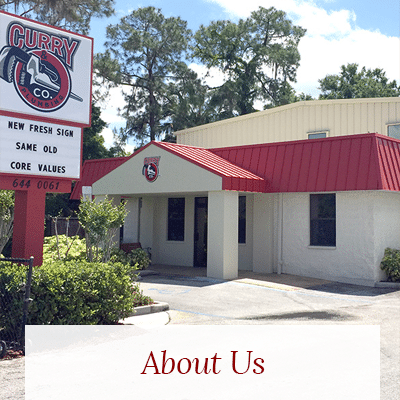 All of our staff at Curry & Company Plumbing Inc. would like to personally “ Thank “ every one of our existing customers and those of you calling us for the first time for choosing us as your plumber of choice. 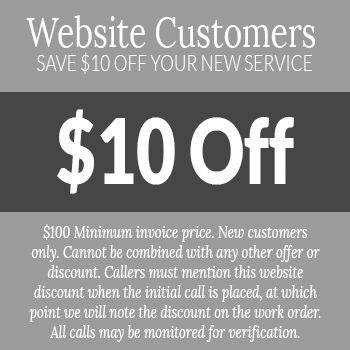 We realize that the selections are many and therefore to earn your business we fully understand the importance to offer competent and courteous treatment and service from the initial phone call to the point of when our plumber completes the job we were hired to do and leaves your home, rental or workplace. We highly depend on good word of mouth and referrals from those that know us, to maintain our customer foundation and to further expand the future client population we wish to serve. Even after being established as one of Lakeland’s longest running Plumbing Company's since 1984, it’s obvious to notice how much this greater Lakeland community has expanded and developed with each passing generation, and how the Plumbing profession has transformed into so many different directions regarding products and codes. We pride ourselves as a business that has tried to hold on to the quality employees that have proven their value and with that comes essential experience that has no substitute. As is the case with any well established business in America, a sustained and knowledgeable staff can make all the difference between having a job well done and one that leaves you with frustrations such as a continued problem or a bill that was much greater than it should have been. We’re not trying to fool anyone into believing that we’re perfect like some businesses may suggest, but what we do try to work hard to sustain is a fair and honest reputation in the community that we also reside in. 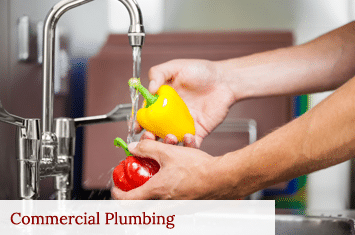 If an unfavorable issue ever does unfortunately occur on a job which quite candidly can happen with plumbing trade, then we always invite the opportunity to resolve any matter peacefully to satisfy both sides in a fair fashion in hopes of preserving our relationship with every customer. 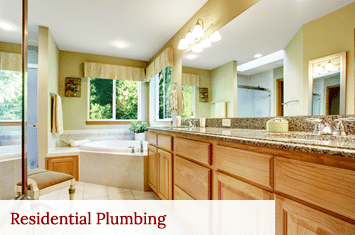 Every person could easily one day need a good plumber and every plumbing business certainly needs good customers.